I move Christian income earners to become profitable stewards (aka- managers) who enjoy debt-free wealth and give generously to the things that move their heart. 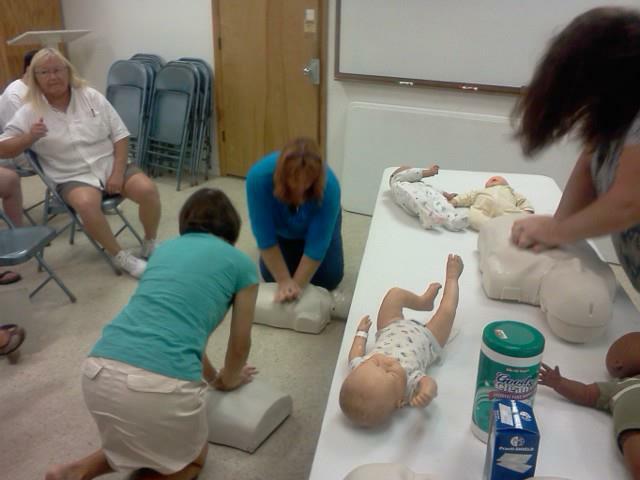 Fitness Trainers: Become a CPR Instructor. Learn How. Ready to do it? Schedule your class. Call (813) 760-5624 More info Here. Need more time to think? Go ahead! Your pace. Your pocket. Let me know when you are ready. 911 and Your OUT OF STATE Cell Phone- Bad Match! Google Voice to the Rescue. 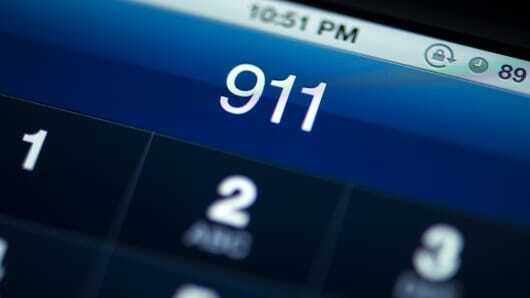 911 calls are EMERGENCY cries for help. To call another state when you need help locally makes no sense, but that is what happens all the time, and when you realize it, it is too late to fix. My husband had the need to call 911 to report suspicious activity recently, and when the Agent asked for the address of the incident, the Agent pointed out he called another state, and that they did not have the exchange to connect him to the local 911. Sometimes they can, in this case, they could not. My husband carries a cell phone provided by his job and it is a (512) area code. He lives in the (813) area code, and he was visiting Nebraska at the time of this incident. The fact is, this experience showed us that, if he is home and needs to call 911, his phone will call a Texas 911 branch, not Tampa. Cell phones give us the freedom to continue life wirelessly, a convenient upgrade from the local land line that is wired to the building. Over time as we build our network, changing phone numbers becomes a huge inconvenience as it could mean losing vital access to people who matter. Those whose jobs include national or international travel, depend on their cell phones to stay in touch and keep the wheels of business moving. UNTIL you need 911. This was the case for my husband. His job requires constant national travel, including trips to Puerto Rico. It was on one of those trips he found cause to call 911 which not only brought this issue to light but inspired me to write this post to raise awareness. Having a local cell phone is important in the situation where 911 is needed because it will patch your call to the best and fastest help. For those who travel, if you are at least aware, then if there is a reason to call 911, instead of using your cell to call, try to find someone with a local number as quickly as possible. If you have simply relocated to a new address, as challenging as it may be, it truly is worth it to consider changing your cell phone to a local one. You never have to lose connection with your contacts again with this free and simple solution: Use Google Voice! Google voice (GV) is FREE and super convenient. Finally, you can have a phone number that never needs to change. Give your Google Voice number to your contacts and freely change your cell phone as often as you like. It will connect your caller to you via a list of phone numbers you connect to your Google Voice via the dashboard, including your new home and new cell phone. You never have to lose a contact again. Simply add your contacts to the contact feature of your Google account and as long as your new cell is synced with that Google account, your contacts will always be in your new phone. GV will also record voicemail and texts and send them to your email which is convenient for those numbers you do not recognize. I tend to let calls with toll free or unfamiliar numbers go to voicemail and I check them out later at a convenient time. My close family and friends will always have my cell phone number so those direct texts come to my phone, but for everyone else, the GV access is perfect for time and stress management. Please help me raise awareness to this important issue. Calling 911 is often a life-saving hotline. At the moment help is desperately needed is NOT the time to find out, you cannot access the fast, local help you need. Share this post. Thank you.